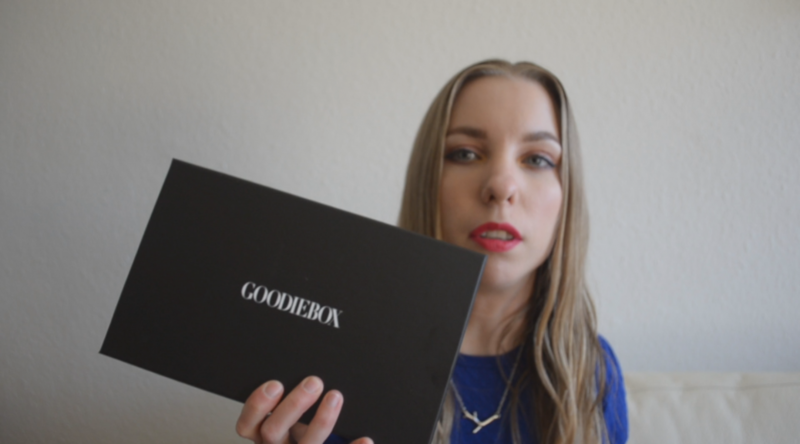 Unboxing the April Goodiebox: The Retro Box! So for this month’s Goodiebox, I thought I would try something different. So I filmed myself opening the box. The name of this month’s box is “The Retro Box”. Forgive the slightly out of focus video (and occasional lipstick on my teeth), I didn’t want to refilm, since I felt that my genuine reactions were more important than fixing some miner issues. 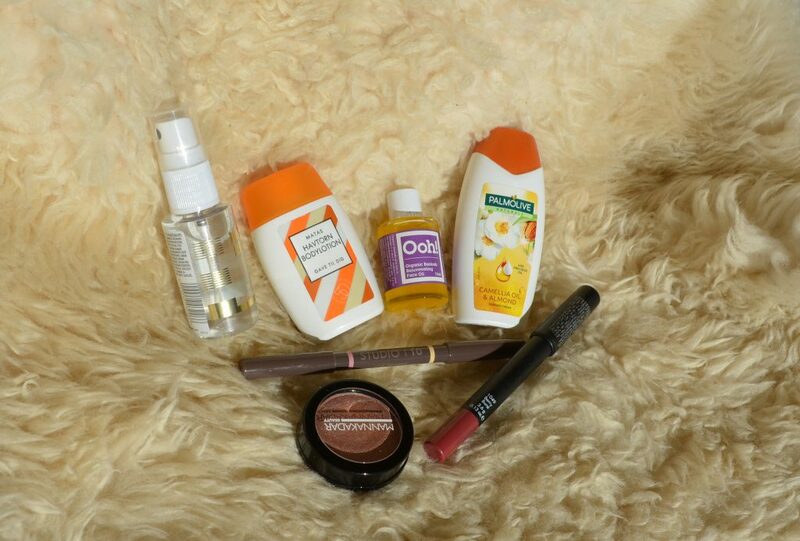 So a pretty decent box this month, with a few very lovely makeup products. What did you get in your subscription boxes? I’m curious to know what you people get out there in the world.